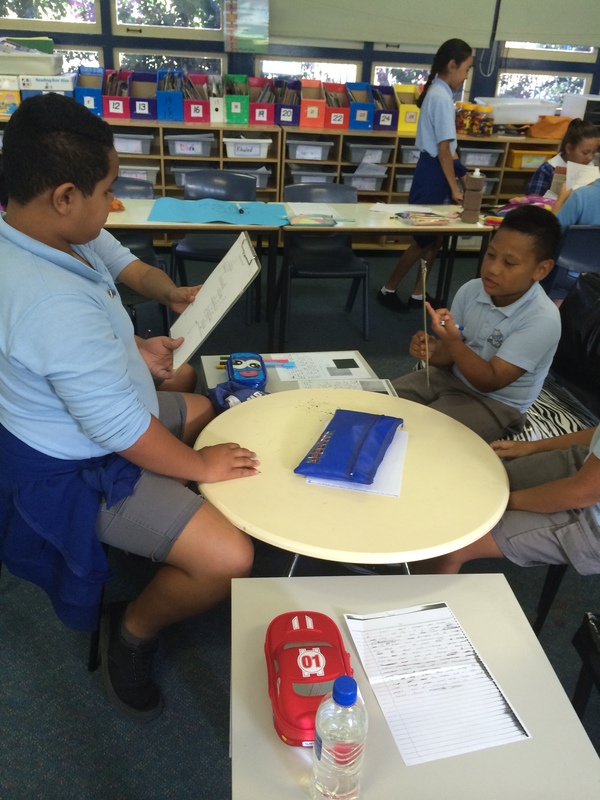 Term 2 – Continuation of Action Research Project – aimed at improving the students’ literacy skills by systematically and explicitly teaching vocabulary. This is the continuing story of my journey as I specifically teach vocabulary in every literacy session. It seemed that as first term went on my mere presence in the room made the students ‘mind their words’. They have begun to stop and think about the vocabulary rather than just let it flow over their heads; even to the point of questioning my choice of language used in the Learning Intentions e.g. ”Miss, what does ‘descriptive’ mean’? The importance of using precise descriptive vocabulary was emphasised at the beginning of each lesson as we revisited our Learning Intentions. Focus words from tier two and tier three vocabulary were also reinforced through meaningful conversations, games and application in the students’ writing. When the students had their own specific learning goals in front of them, they worked to these and made an effort to employ richer vocabulary. However, in other instances, when they wrote independently for their class teachers on a given topic in a short space of time, they generally reverted back to tier one vocabulary, the language of the playground. ☐ 1. Cut your very long sentences in two. ☐ 8. Vary your sentence beginnings. ☐ 3. Make your verbs stronger. ☐ 10. Give reasons for opinions. ☐ 4. Refer to people as ‘who’. ☐ 11. Take out the ‘slang’. ☐ 5. Check the tense – past? present? future? ☐ 12. Avoid repetition. ☐ 6. Replace ‘thing’. ☐ 13. Use precise, descriptive vocabulary. ☐ 7. Spot ‘very’ and ‘really’. ☐14. Check your pronouns. Two of the stage 3 classes are learning about electricity in Science so I have designed the following lessons for them. 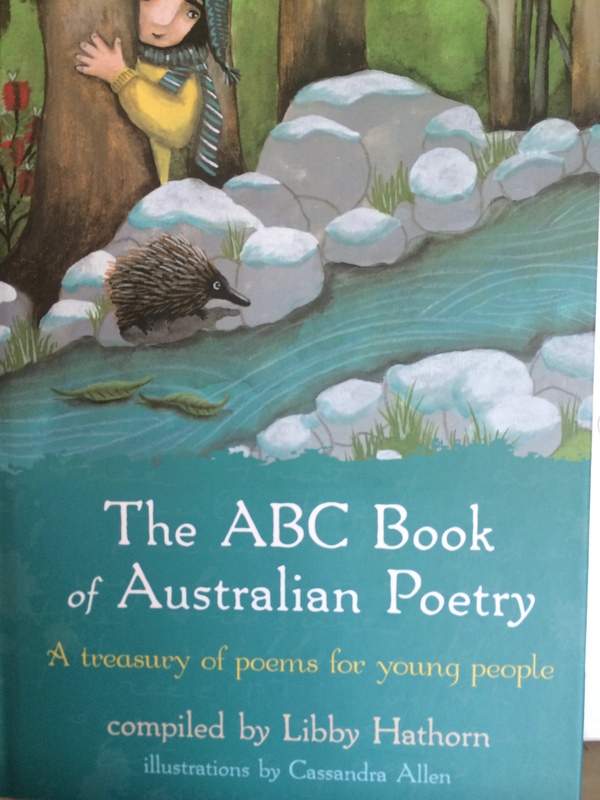 The cross stage 2/3 class have integrated their learning into a study of the Blue Mountains and I will be using ‘The ABC Book of Australian Poetry’, a compilation by Libby Hathorn for their vocabulary enrichment. Before we start a new topic – we will use a ‘word meaning’ checklist to help the students be aware of when they do or do not understand the meaning of words. WORDS I know it well.I use it. I know it a bit. I’ve seen it or heard of it. I’ve never heard of it. 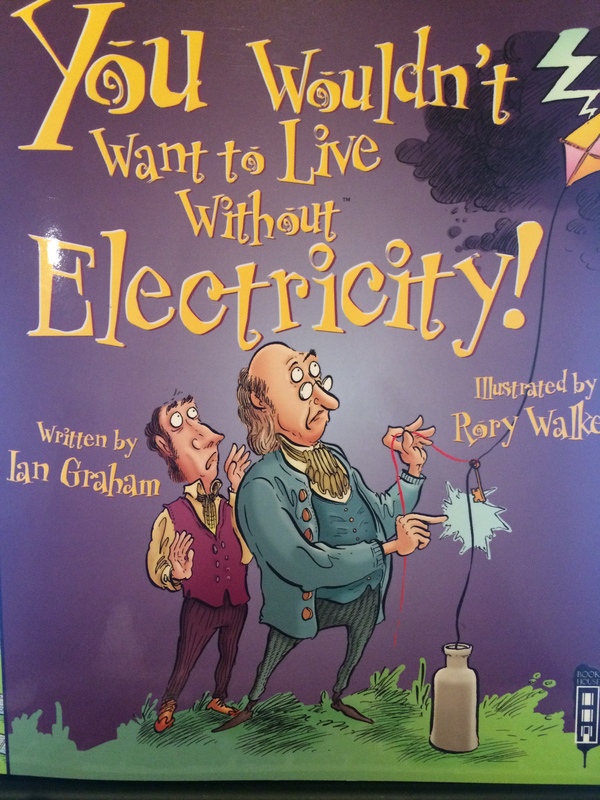 Taking photocopied extracts from “You Wouldn’t want to Live without Electricity” by Ian Graham and Rory Walker students will work in pairs and talk about word meanings in context.e.g. Pages 26-27 Match the word to its meaning. Draw a line. There will also be opportunities for the students to match the key word to the definition using cards and play Memory to help develop accuracy, quick recognition and maintain word knowledge. They can play in small groups or pairs. It’s the discussions that are important to help understanding and memory. After the students have front loaded and learnt this new vocabulary they may choose different aspects of this topic to explain, persuade, argue or even recount. At the end of each lesson there will be time for sharing what we have learnt as well as reflection. This is the time where I can take notes and assess how quickly or slowly to take this learning and which direction to take with the lessons. This is also the point at which the students can reflect with statements like – “ I used to think …. Now I think …” . Student reflections will be recorded in their vocabulary lesson diaries and discussed with the teacher when conferencing. Nothing is set in cement. The lessons will vary from class to class and from student to student. How the students respond and their needs will be constantly monitored and adjustments will be made accordingly.